Some approaches work better than others. A small difference can give you an edge or get you access. There are things to completely avoid too. I'll talk about all of this. I'll also answer two important questions. They're somewhat controversial, but they're a real concern for people photography enthusiasts everywhere. What I write is distinct because I only give advice based on personal experiences. Everything comes from years of actually traveling and photographing people. 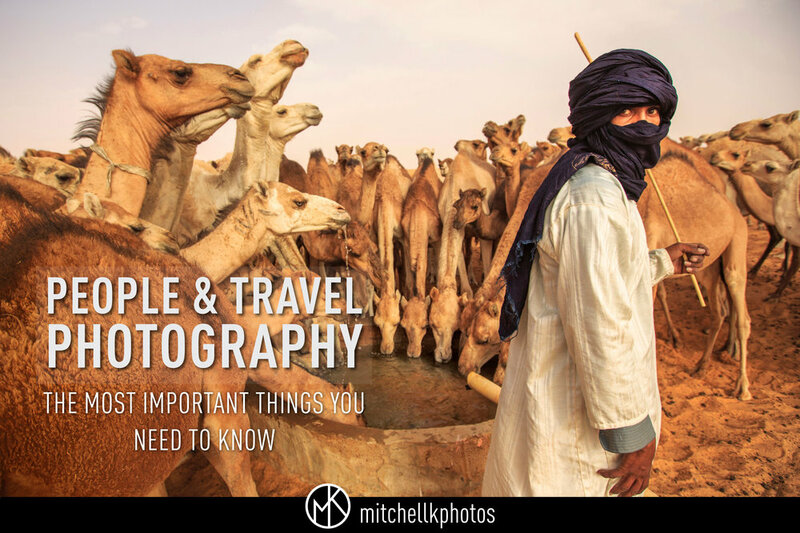 I’ve built my entire career on people photography and travel.